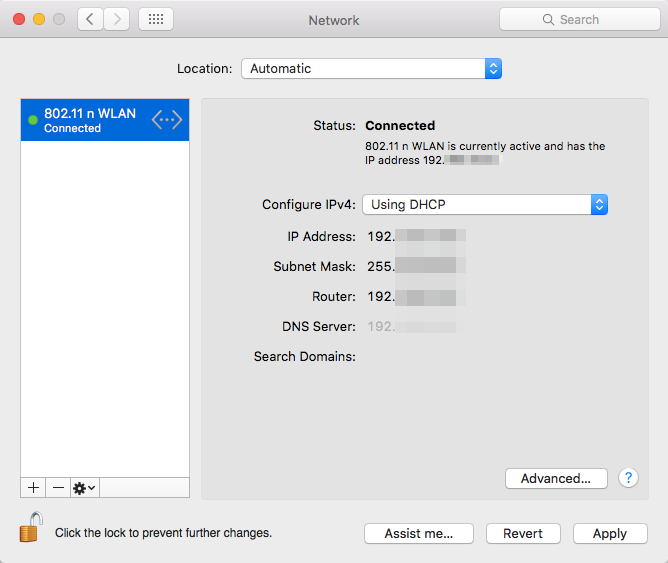 Connecting your Mac to a Wi-Fi internet connection via a USB Wi-Fi adapter is easy. In this article, we are going to walk you through the steps. Important note: There are some USB Wi-Fi adapters that require additional software from your USB Wi-Fi adapter manufacturer. We suggest you get in touch with the USB Wi-Fi adapter manufacturer or refer to your user manual, so you can attain the necessary device drivers. 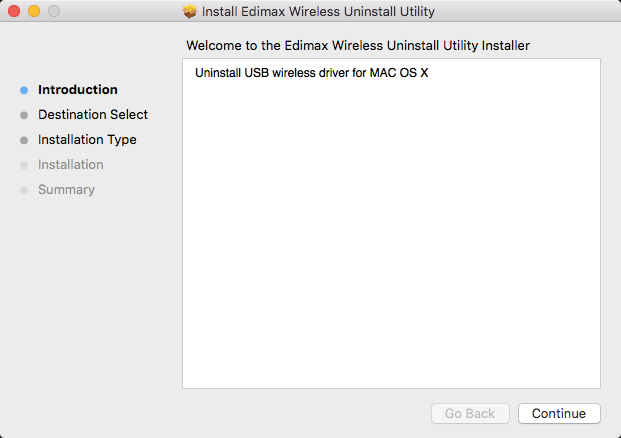 In this example, we are using the Edimax USB Wi-Fi Adapter Network Manager to connect. This may vary for your specific USB Wi-Fi adapter. Step 1: Connect your USB Wi-Fi adapter through a USB port to your Mac. Install the necessary drivers for your USB Wi-Fi network adapter. Some USB Wi-Fi adapters may require you to restart your Mac. Step 2: Once the USB Wi-Fi network adapter has been installed, turn on the wireless utility of your USB Wi-Fi network adapter. 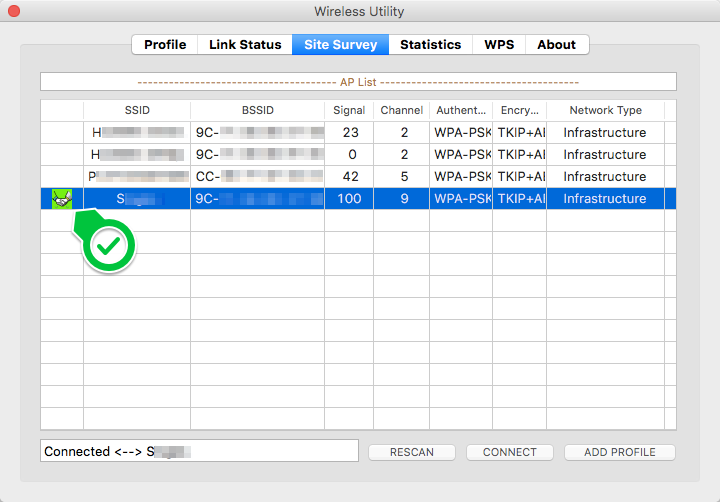 Step 3: To connect your USB Wi-Fi network adapter to an existing Wi-Fi connection, you must choose the right Wi-Fi name of your connection by clicking Connect. Step 4: Type in your Wi-Fi password. 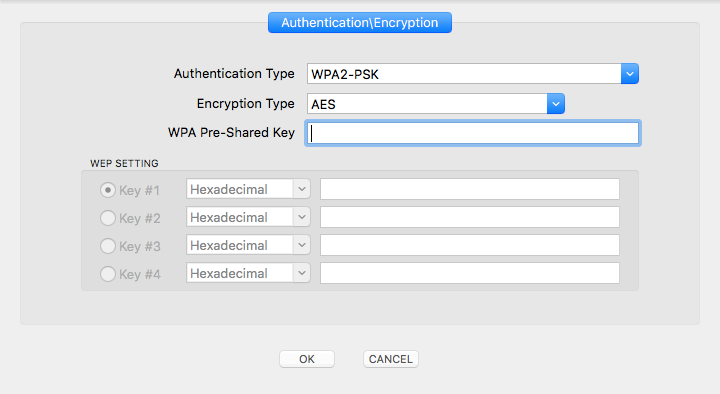 Step 5: If your Wi-Fi password is correct, you should now be connected to your Wi-Fi using your USB Wi-Fi adapter. There're a couple of ways to confirm your connection status. Option 1: By checking your USB Wi-Fi Adapter Manager connection status. 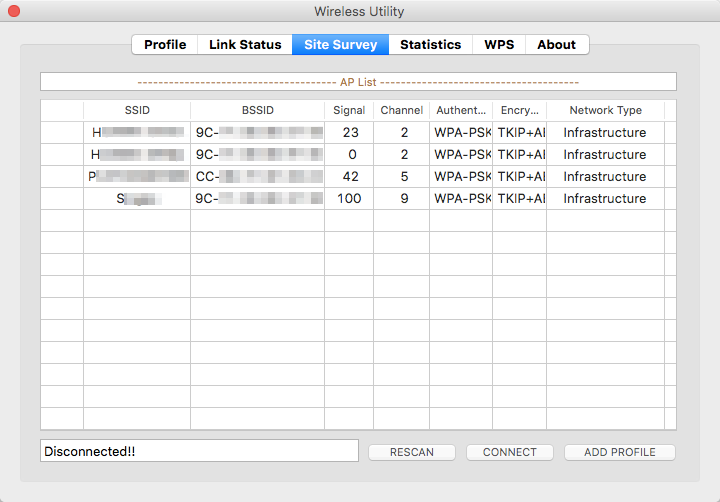 Option 2: By going to Network via System Preferences on your Mac and seeing the Connected status on the left-hand side.